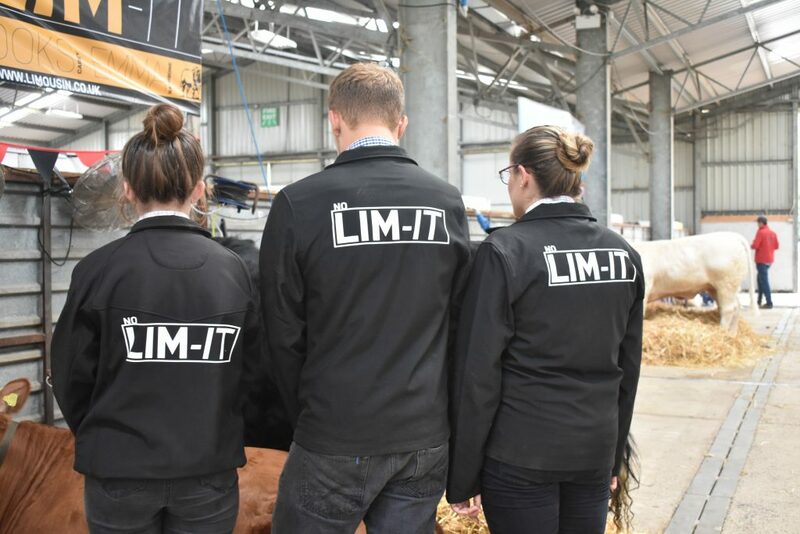 The Lim-It team comprising of Emma Rathbone of Specs Limousin, Stoke on Trent, Brooks Carey Brindham herd, Glastonbury, Somerset and Elliw Roberts from Anglesey secured second place in the intensely contested beef competition at the 2018 National Young Stars event held at Three Counties Showground, Malvern on 21st and 22nd August. 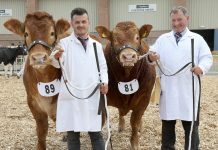 This great result follows on from the Limmy Lads success of 2016 and the Limousin Leaders fourth spot last year. 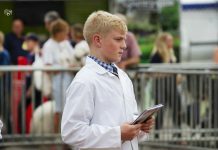 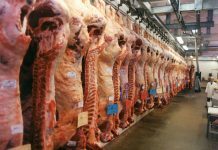 The event, sponsored by Allflex, now in its fourth year, saw more than 100 young farming enthusiasts between the ages of eight and 24 showcase their skills in cattle, sheep, pig and butchery competitions. 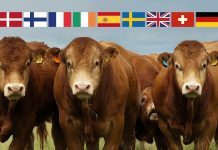 One of the highlights of the event is undoubtedly the beef competition and four teams took part this year, including an exchange team from Canada. 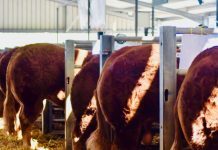 Over the two days the judging proved to be incredibly close, scored out of a possible 1,000 points less than 130 points separated first and fourth place. 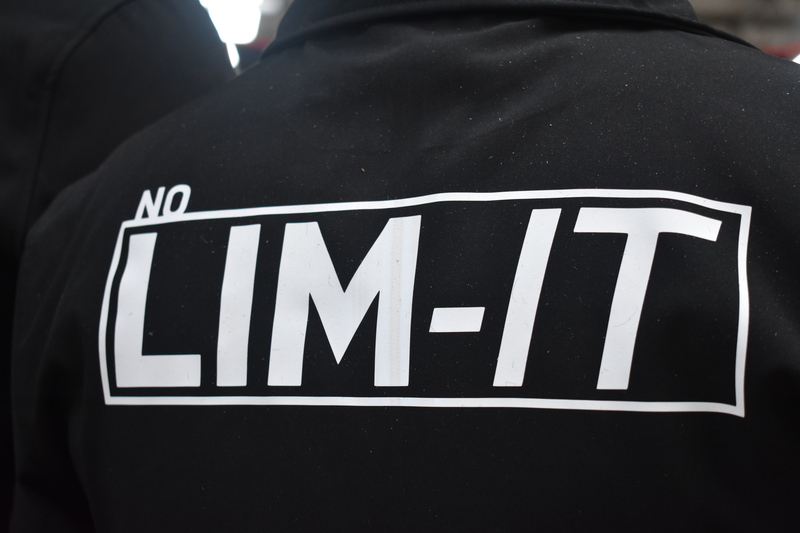 With a solid overall score of 802 the Lim-It team were just 74 points behind the overall winners. 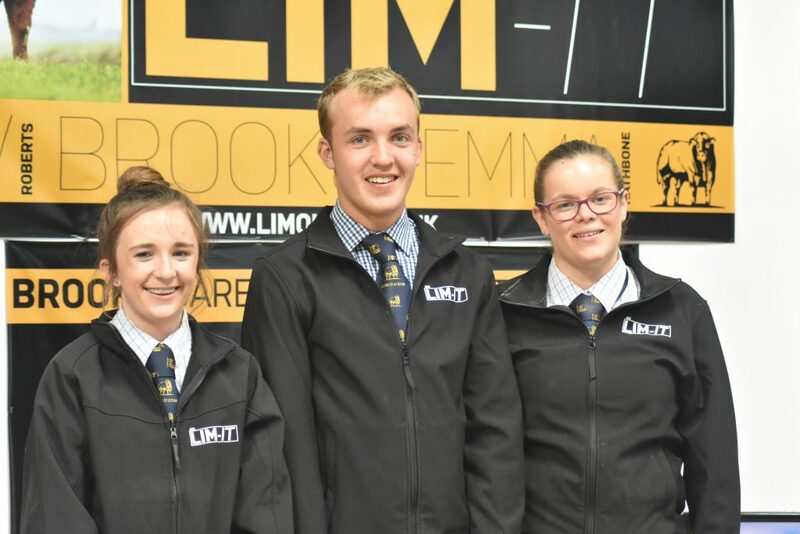 Analysis of the scorecard indicates that the Lim-It team led the way in the ring craft judging and the speaking skills of Emma Rathbone secured joint top marks in the interview segment of the competition. 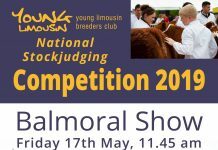 The event brings the team of three participants together to demonstrate their teamwork and practical skills over six disciplines; clipping and preparation, presentation and promotion, stockjudging (including reasons), ringcraft, interview and a skill-a-thon. 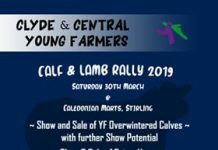 The teams need to plan and prepare a promotional stand, together with the area for stalling two cattle that they later use to demonstrate their practical skills. 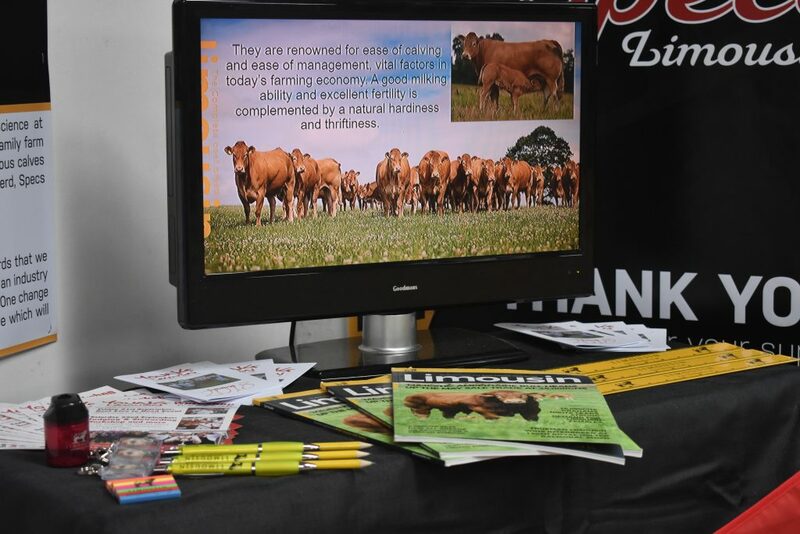 The Lim-It stand, very informative and engaging, embraced a very succinct NO-LIM-IT branding, which was also emblazoned on the teams clothing. 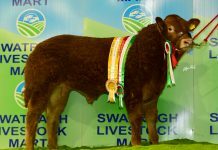 The brainchild of Elliw, the message that there is NO-LIM-IT to the breed’s success came across loud and clear. 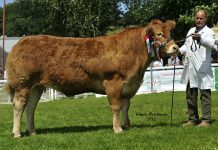 Thanks are extended to Trisant Design for their assistance with design and printing and to Owain and Ffion Roberts, Elliw’s parents, for transporting the cattle for the team to use all the way from Anglesey. 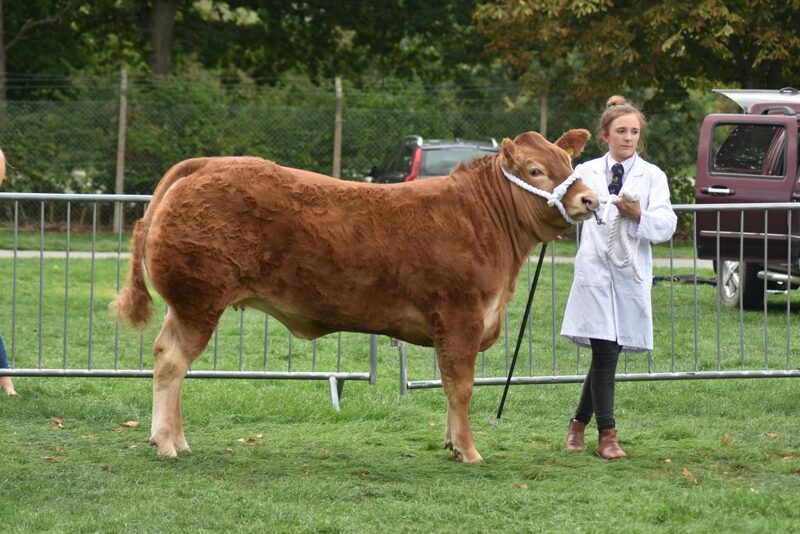 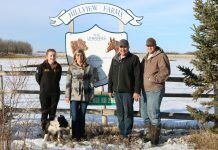 The Roberts family run a commercial herd of Limousin cross cows on the island.